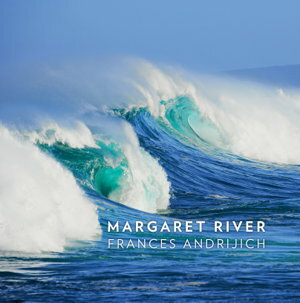 The unique region of Margaret River in Australia's south-west is captured with charm and intimacy through the lens of Frances Andrijich. 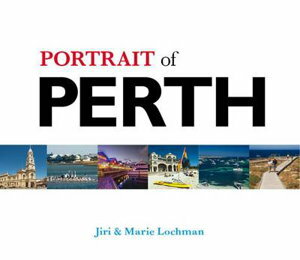 Frances is one of Australia's finest photographers whose work features in national and international magazines such as Time Magazine, Harper's Bazaar, Gourmet Traveller, Australian Geographic, Vogue and the Weekend Australian Magazine. 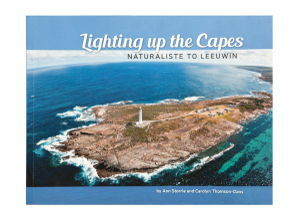 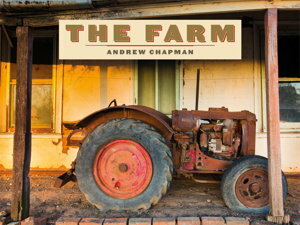 Her latest book explores the natural beauty and daily life of the place that has become her second home. 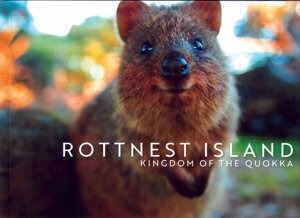 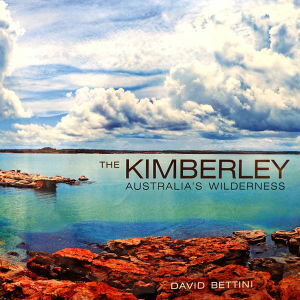 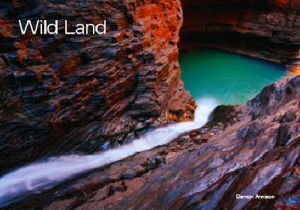 A stunning photographic tour of Western Australia.